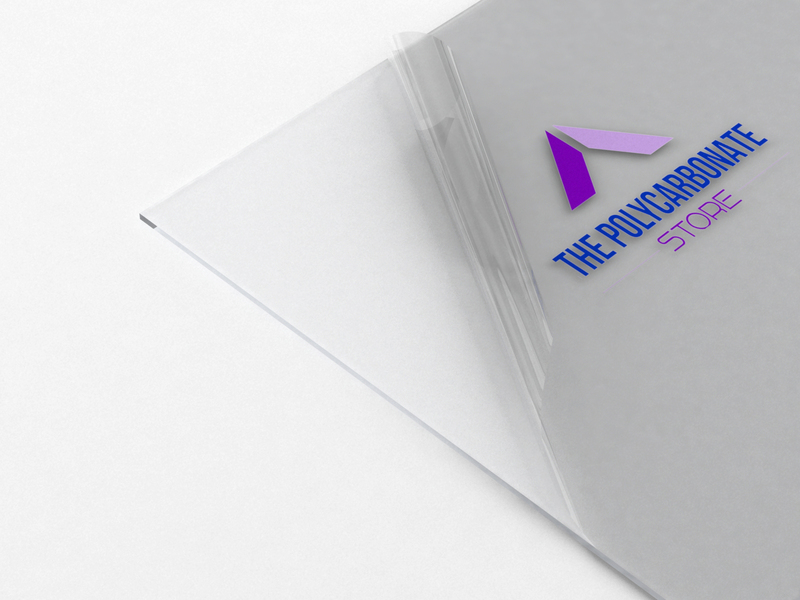 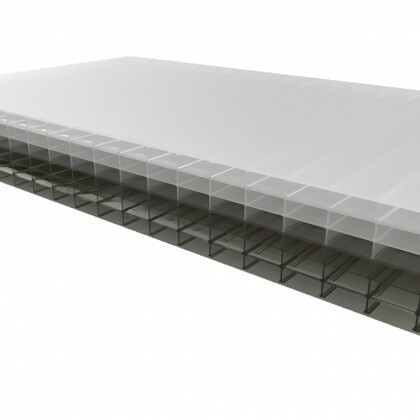 We offer a wide range of polycarbonate sheet products including solid, mirrored, twinwall and multiwall sheet. 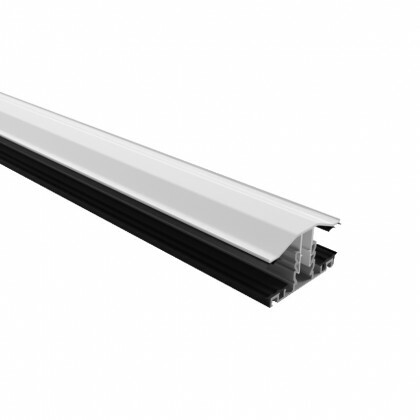 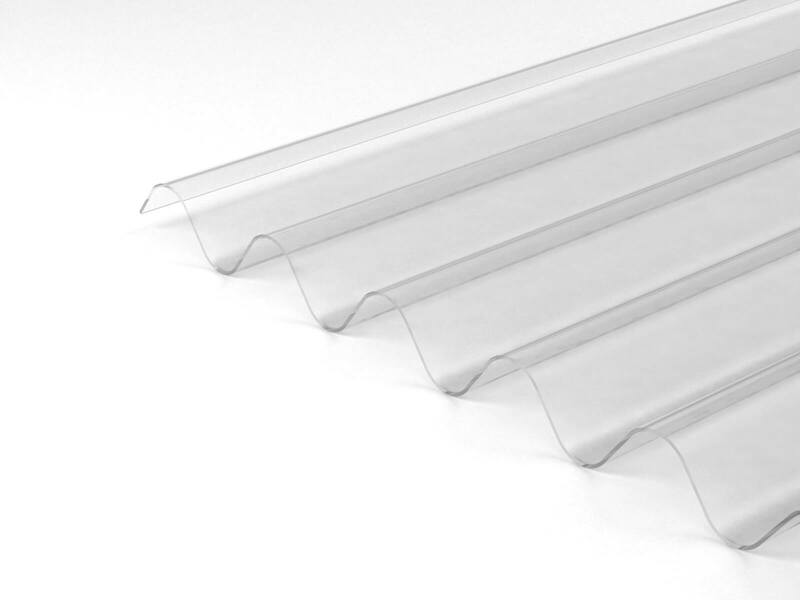 We also stock a variety of polycarbonate roofing sheets for immediate despatch, along with shed windows, greenhouse glazing, polycarbonate discs and clear polycarbonate tube. 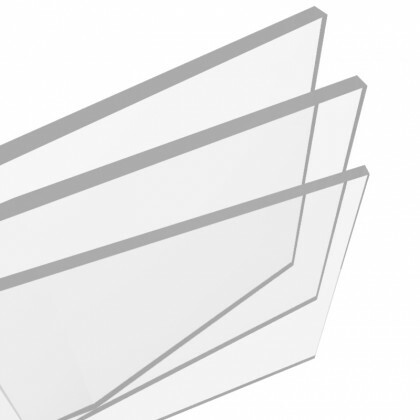 Many of our products come in a range of colours and thicknesses, and our custom cut to size service gives you control over exactly which polycarbonate products you receive. 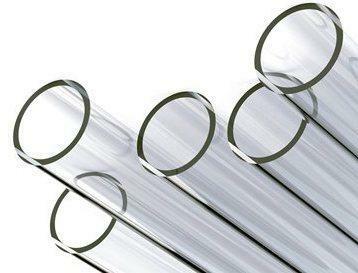 To finish the job off we also offer a wide selection of fittings and accessories.